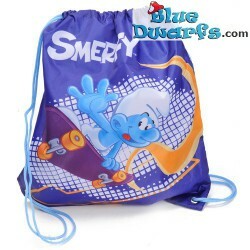 Smurf bags There are 19 products. 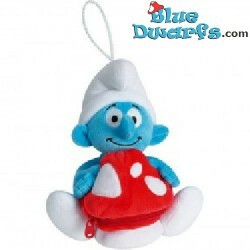 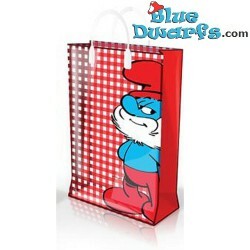 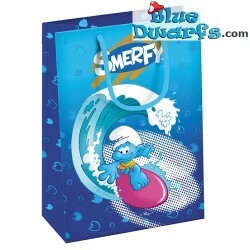 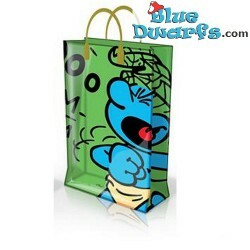 Smurf plastic bag GIFTSET *Smerfy* (34x 22 cm). 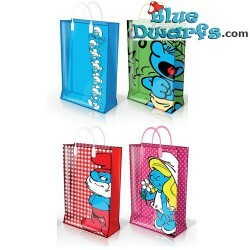 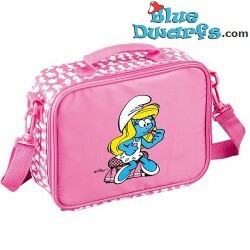 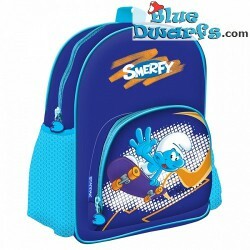 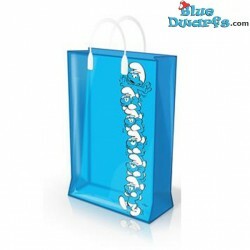 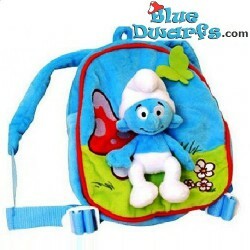 Smurfette bag with different smurf items. 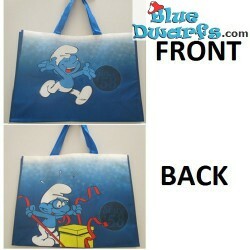 A nice smurf birthday gift idea.